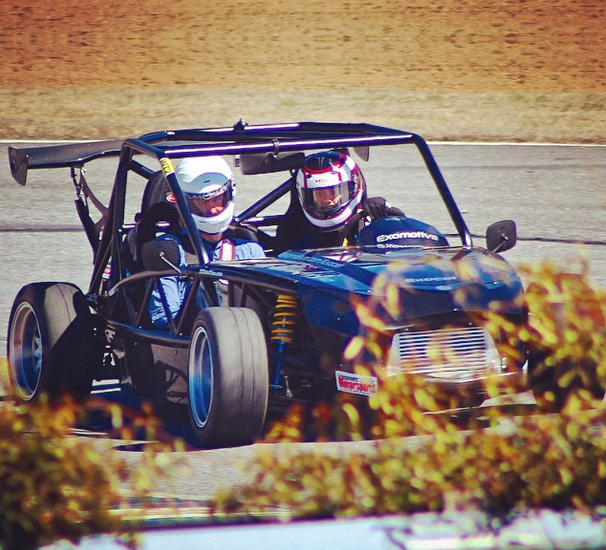 Here’s a great shot of owner, Vin, hitting the famous Lime Rock Park! 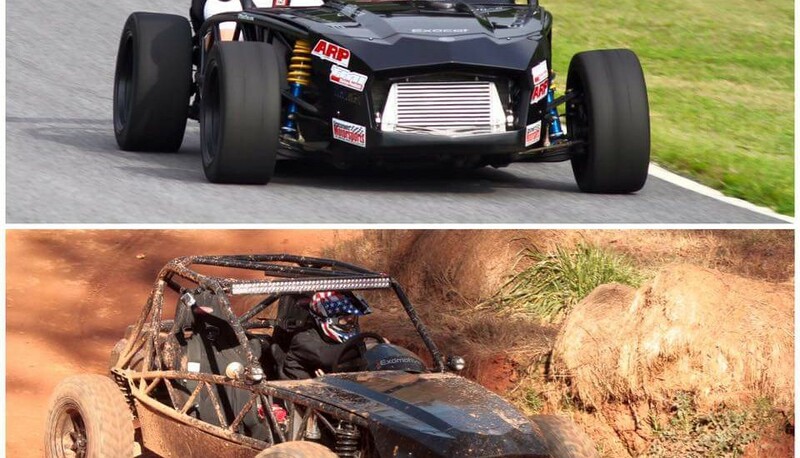 The Exocet Off-Road hits Torque News! 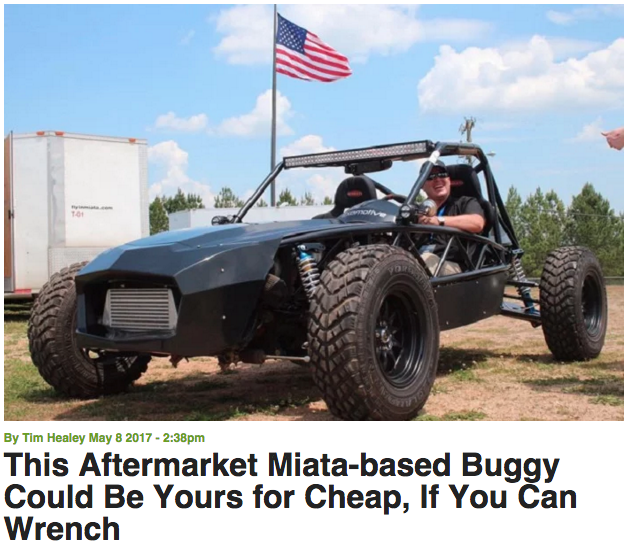 The Exocet Off-Road has been featured all over lately, and now it’s on “Torque News”! Check out the write up, here! When you have fabulous weather, and the perfect car to suit it, you hit the track! How often do you get to blast by golfers at WOT during a track day?! 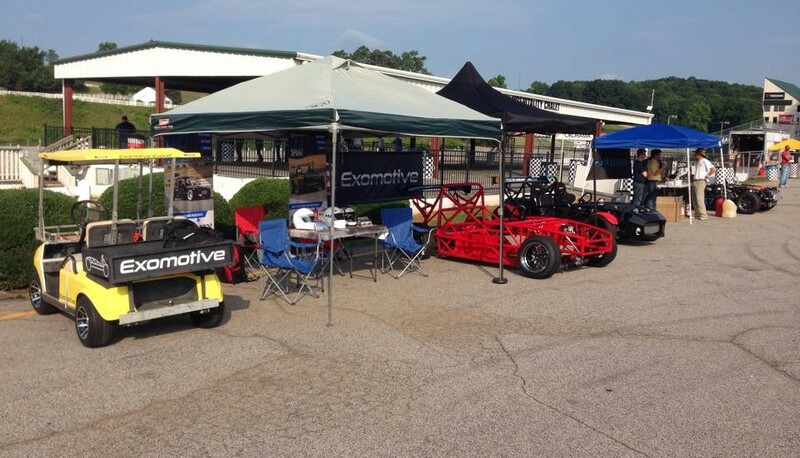 Exomotive was fortunate enough to experience The Grand Prize of America Avenue Track through Jzilla Trackdays on this beautiful Saturday. Thanks for the great shot Danny Sawyer! Exocets were out this weekend! The forecast called for Exocets this weekend, as a number of owners cruised around town and track in the beautiful weather! With a quick wheel, tire, and suspension swap, you can come off the track, and roam into the wilderness; all in the span of an hour. We’re counting down the days to the launch of Stage Two of the Off-Road Exocet suspension package by Paco Motorsports! Flyin’ Miata puts on the finishing touches before their Exocet Sport hits the track for Summer Camp! David having fun introducing new prospective builders to the joys of tracking a turbo Exocet at the Jzilla Track Day at Road Atlanta. This amazing 263rwhp supercharged Exocet built by Blackbox Motorsport is up for sale! 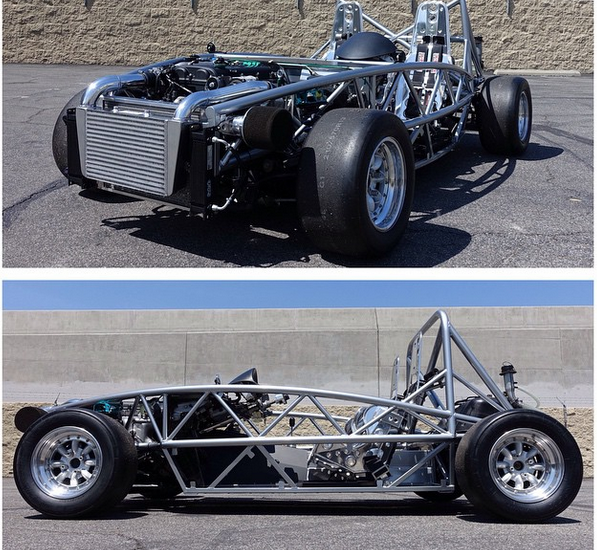 Weighing in at 1515 lbs with a full tank of gas, this Exocet is thoroughly sorted and ready for track time. Asking $33,500 and located in Southern California. 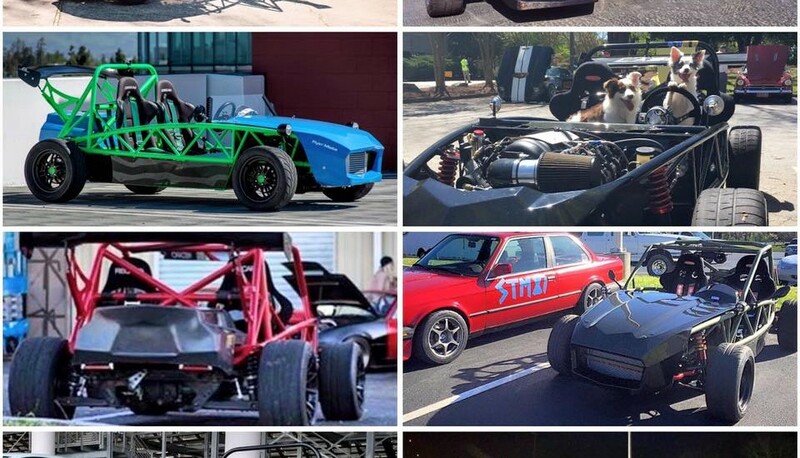 We often get the “I’m tall, will I fit?” question about the Exocet. 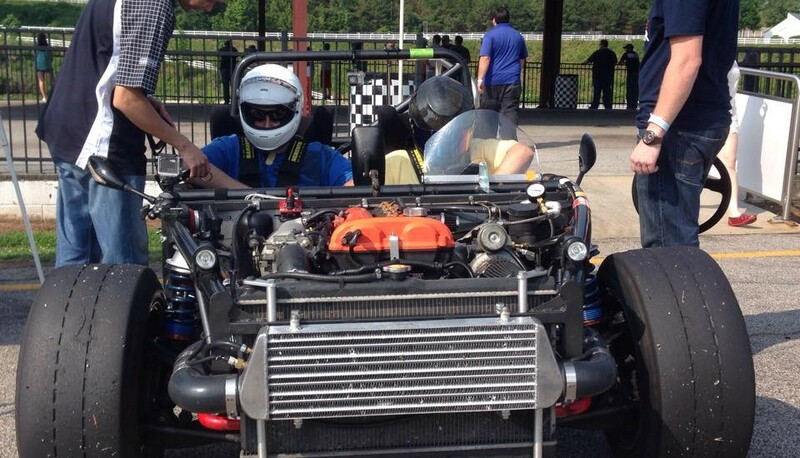 Here is a 6′ 3″ driver and a 6′ 8″ passenger in an Exocet Race chassis at Atlanta Motorsports Park over the weekend. Seats in this car are 16″ Kirkey Intermediate Road Race.